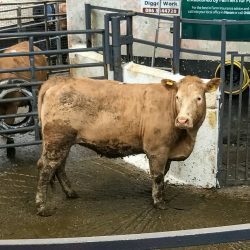 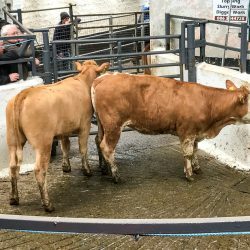 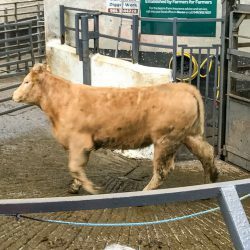 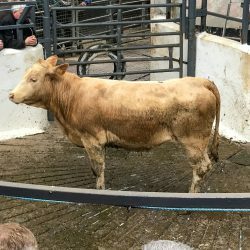 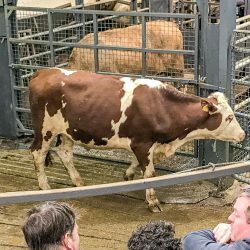 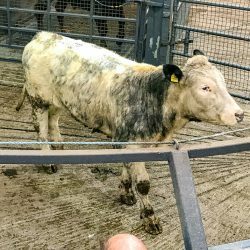 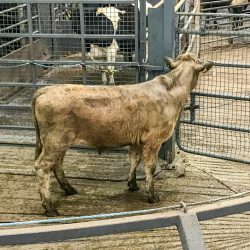 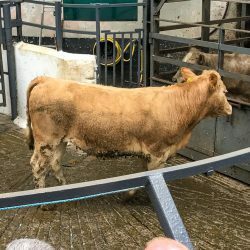 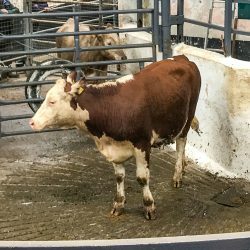 The trade was brisk from start to finish for all types of stock at Carnaross Mart on Monday last (April 24). 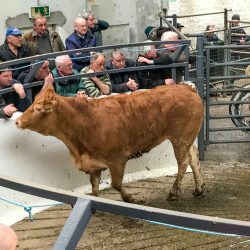 A large crowd attended the sale that saw calves, cows, heifers and bullocks all go under the hammer. 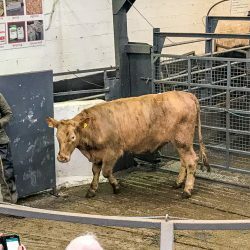 Farmers were very active around the rings and showed great interest in store animals. 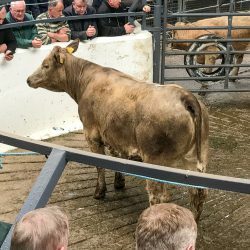 Heavier, well-finished bullocks were also in demand. 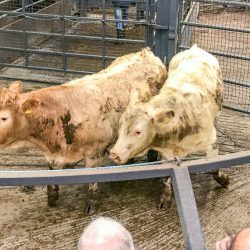 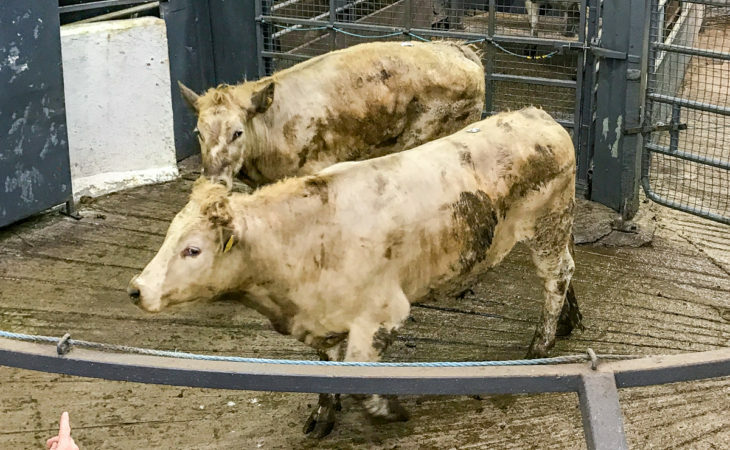 A large number of cattle were presented for sale and a high clearance rate was recorded; only a handful of animals went unsold. 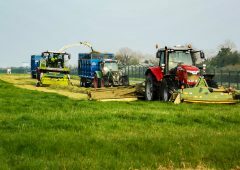 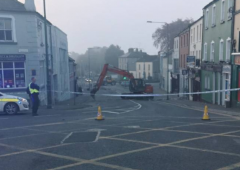 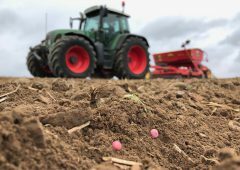 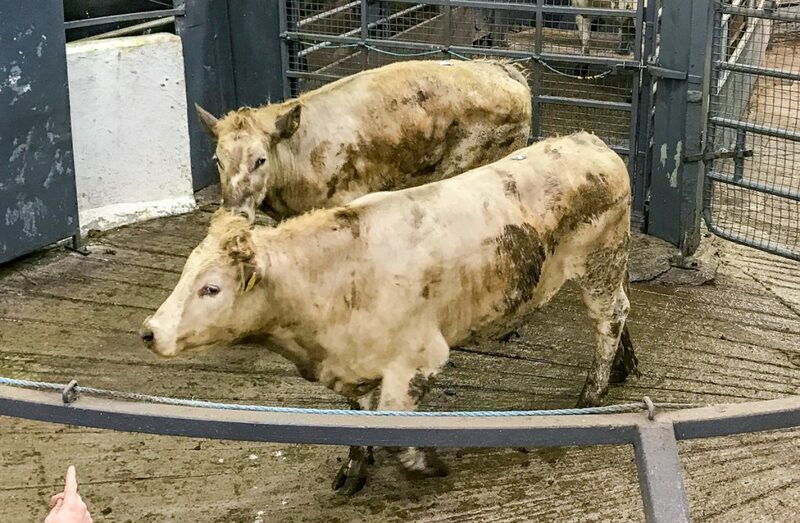 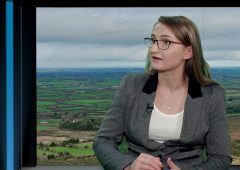 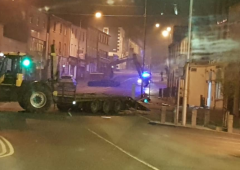 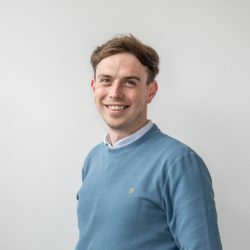 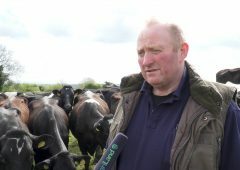 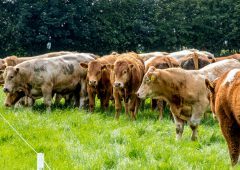 The mart manager Hugh McNern stated: “Farmers were sourcing cattle for grass and I would expect this to be the case going forward; farmers are not finished buying yet. 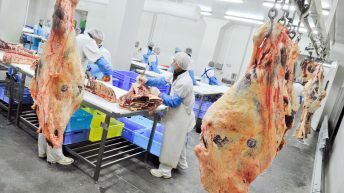 “I would also expect the strong numbers and the trade to hold firm for the foreseeable future. 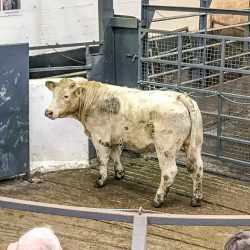 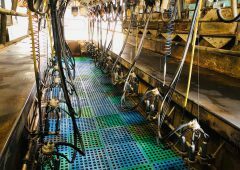 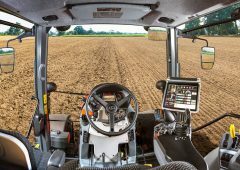 A number of sellers have waited for more buyers to come on board as a result of grass growth,” he explained. 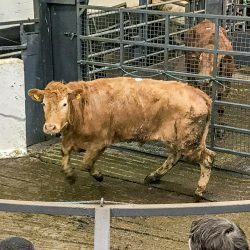 In the heifer ring, 282 heifers went under the hammer and a 92% clearance rate was recorded. 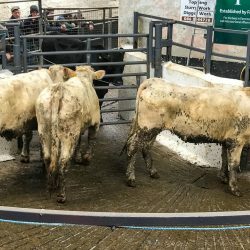 Quality heifers met a good trade, with lighter lots peaking at €3.08/kg. 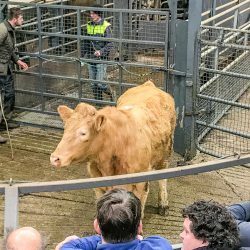 In general, the heavier lots made €1.97-2.50/kg, €2.50-2.77/kg was paid for the forward store lots and the lighter store classes (<400kg) made €2.10-3.08/kg. 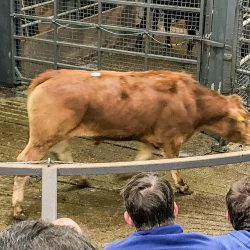 Good-quality continental stock dominated the sale; however, plainer heifers – particularly of dairy origin – proved to be a more difficult trade. 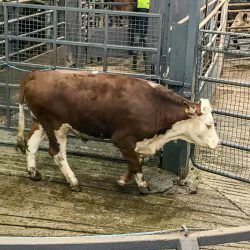 In the bullock ring, a 95% clearance rate was achieved. 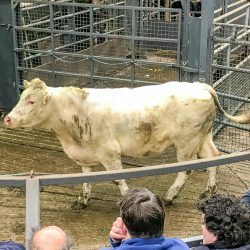 On the day, farmers drove the trade and lighter bullocks were popular among these buyers. 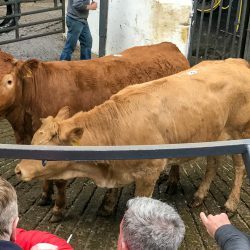 In addition, beef and butcher bullocks also met a brisk demand. 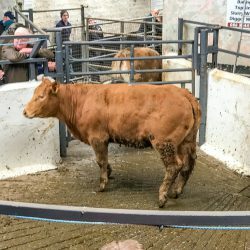 These lots achieved prices in excess of €1,700/head. 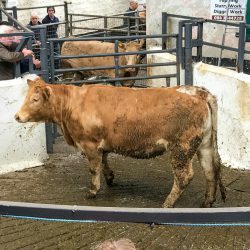 Generally speaking, good-quality beef lots sold in the region of €2.45-2.82/kg and forward store lots sold around the €2.70-2.81/kg mark. 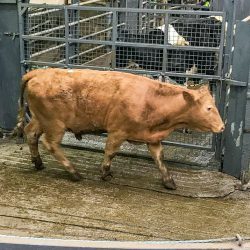 The lighter store lots (<400kg) traded at the €2.80-3.03/kg mark. 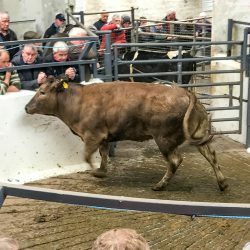 A number of dairy cows were also on offer at the Meath-based venue. 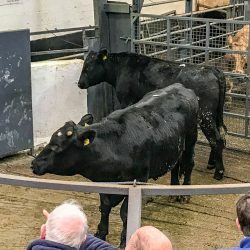 A top price of €1,480 was achieved by a Friesian cow. 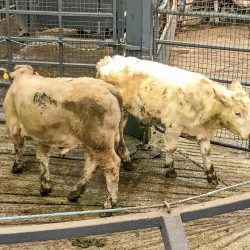 In addition, 275 calves also went under the hammer. 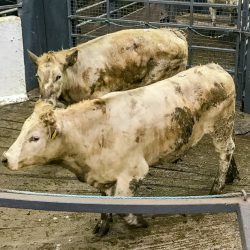 ‘Black and white’ bull calves and lots suitable for export traded at €50-120/head. 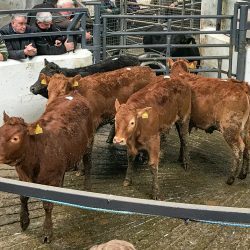 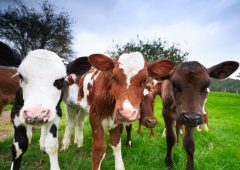 When it came to Friesian bull calves, farmers were willing to pay up to €120/head. 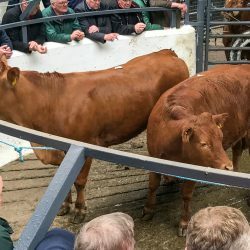 Angus and Hereford bulls traded for €120-260/head, while heifers sold for €140-230/head.